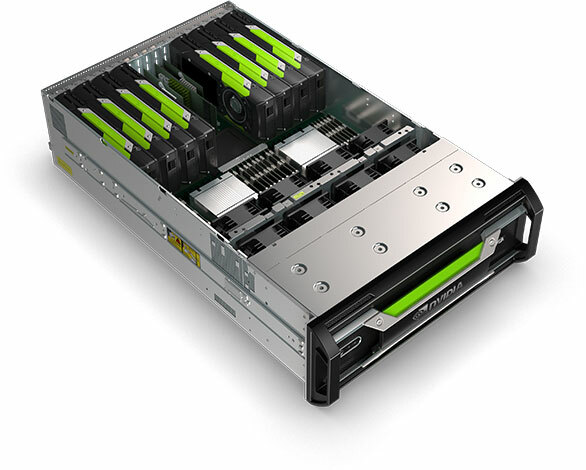 GPL Technologies will demonstrate new solutions for virtualization and visualization using the latest graphics acceleration technology from NVIDIA at Autodesk University next month in Las Vegas. The event will include a special live remote demonstration using NVIDIA® GRID™ technology, Quadro® professional GPUs and the Quadro Visual Computing Appliance (VCA). NVIDIA GRID and Quadro technologies have drawn keen interest from visual effects artists, video editors, graphics designers and other graphics-intensive users for their ability to speed rendering and facilitate the use of virtual desktop infrastructures. At Autodesk University, demonstrations will run continuously on three workstations, with one connected remotely to a Quadro VCA at NVIDIA’s headquarters in Santa Clara, Calif. That live demonstration will underscore the VCA’s ability to greatly accelerate rendering, and enable artists to make faster design decisions, while reducing reliance on overnight renders. GPL Technologies will be offering raffle prizes for attendees as well as free cocktails. The demos will be conducted at the GPL Technologies booth at the Venetian, #1217. GPL Technologies, which provides a host of IT services to creative companies involved in media production, is a long-time technology partner with NVIDIA in North America. “We chose to demonstrate our technology with GPL because of their expertise with Autodesk workflows and extensive experience in integrating NVIDIA professional solutions in creative workflows,” said Bob Pette, vice president of Professional Visualization at NVIDIA. GPL has supplied and implemented NVIDIA technology for users in media production, architecture, education and government. Autodesk University will be held December 1-3 at The Venetian in Las Vegas.